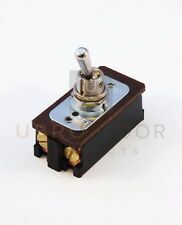 MVHB38-K, Mirka Grip Faced Multi-Hole Vacuum Block Contour Kit. This block kit allows for sanding of flat, convex, and shallow and deep profiles of concave surfaces. The MVHB38‐K sanding block can easily be attached to the MV‐912 Dust Extractor using a standard ¾” vacuum hose. 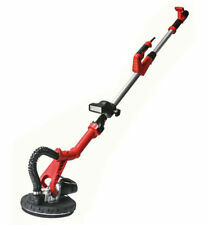 Automatic dust removal system combined with the 15-foot dust hose minimizes clean-up. 5-Amp head-mounted motor provides maximum torque to the sanding disk. Model # HPG-ARM/BRKT by Hardin. Note: Part #54 (Main Wheel) not included. If an identical item is unavailable, we reserve the right to substitute an item of equal or greater value at our discretion. 6 foam backed compression type sanding pads with grit from 80 to 240. Easy for 90-180 degree sanding. Load Speed 450 to 1020 RPM. 120 Volt at 60 Hz electric motor. Just hook up to a Vacuum for dust free. The WEN Variable Speed Handheld Drywall Sander makes sanding drywall easier than ever. With a lightweight 6 lbs. body, you'll make quick work out of even the largest of tasks. Attach the handle to either side of the sander for both left-handed and right-handed users, or ditch it altogether to fit into tight spaces and corners. This sander is designed for sanding walls and ceilings. Power output: 750W. 6 Sander Discs included. Light-weight, with a head that swivels for easy to reach almost any corner and angle. MV-HA33, Mirka Coaxial Vacuum Hose, 10m. Includes Integrated Pneumatics. Integrated electric cord (120V). Antistatic hose for use with 1-1/4" threaded tool connection. Virginia Abrasives 17 in. Fits 17 - Floor maintainers. Use with white pad. Size - 17 d in. Category: Housewares, Tools, Power Tools, Sanders. 750W Drywall Sander w/ 6 sanding pads. 1 x Drywall Sander. Power output: 750W. Sander Length: 63". 1 x Sander Hose. 6 x Sand Pads. Light-weight, with a head that swivels for easy to reach almost any corner and angle. We are glad to share this 750W Stretchable Drywall Sander Kit with LED Lamp with you! In this kit, you will get a durable san der, sanding papers, soft tube, adapter and carbon brush etc. All these tools are provided for higher efficiency. 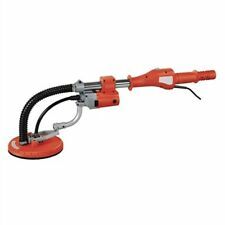 Important Remind (1):It is NOT only a pipe tube polisher, but also a powerful variable speed polisher / grinder for concrete stone. Carbon Brush is consumable parts of all types of polisher. They need to be replaced when they are exhausted, otherwise polisher stop working. Sandpaper sheets. Paint And Paint Supplies. For moderate removal or stripping. Works on all surfaces. Water based stearates coating resists loading for extended abrasive life. Plumbing Supplies And Fixtures. Non-Dust Wall Sander Wall Grinding Machine Short Handle With LED Dust Absorption Putty Grinding machine Putty Sander Brand Name: FGHGF Rated Input Power: 850W DIY Supplies: Paint & Decorating Weight: 2.7KGS Variable Speed: Yes Power Source: Electricity Disc Diameter: 180mm No-Load Speed: 2000RPM Disc(Wheel) Type: Grinding Disc Rated Voltage: 220V Type: Other Frequency: 50HZ. 1780mm/1240mm adjustable length Professional Drywall Sander ! 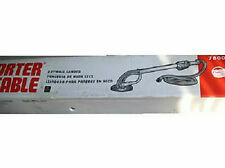 Sander length adjustable from 1780mm and 1240mm. Nova Scotia 15%. no-load speed: 450-1050 r/min Easily Sand 90 - 180 Degrees. 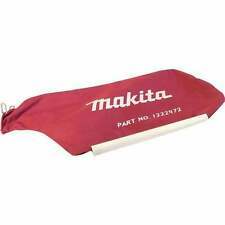 Brush type Skirt surrounds the Sanding Pad Preventing Wall Gouging Case included. Better testing begins with better samples — and better samples are obtained when you use the best collection tools. The 3M™ Sponge-Stick allows a worker to collect samples without touching the inside of the bag, helping to maintain sample integrity. Useful tool to help your grinding quicker and easier,it even cleans as it sands. Scope of application: wall grinding polishing. 1 x Wall Grinding Machine. 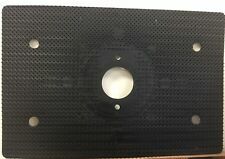 1 set x Grinding rubber mat. Efficient heat dissipation,with long serving life. 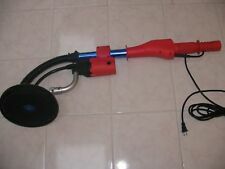 Aluminum Pole Drywall Sander Head. Handle not included, Uses a standard threaded handle. 4 hand Sanders. 2 Hand Scrapers. 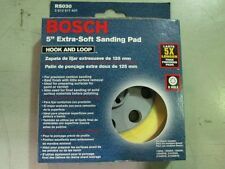 3M #9292 Sanding Block. 5" x 2.75". Rubber. Hyde Paint Scraper. 2.5" Single Edge. Hyde Paint Scraper. 2.5" 4 Edge. Never Used. 2 New Blades. Warner #208 Hand Sander. 8.5" x 3". All Plastic. Corded Variable Speed Drywall. The WEN Variable Speed Drywall Sander goes where no sander has gone before. With a pivoting 8.5 in. head that swivels in all directions, the WEN Drywall Sander automatically adjusts to be flush against every surface that crosses its path. The adjustable blade dial allows you to get the exact finish desired. We are also a fully equipped automatic drywall tool service center with over 30 years in the industry. We are here to help. 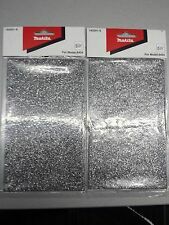 Platinum Drywall Tools Flat Boxes - YouTube. ALEKO® 690V Vacuum Cleaner for Drywall Sander - YouTube. Weight: 5Lb (2.3kg), Input Power: 650W. 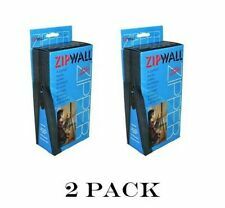 Great for 690D Drywall Sander. Both are small and easy carry. Compatible with 690D, 690F, 690E and the most Drywall Sanders. Powerful Heavy Duty Industrial Drywall Sanders from Aleko are designed for grinding drywalls, ceilings, walls of the inner and outer surfaces, clearing floor residues, paint coatings, adhesives and loose plaster. ALEKO® has various sizes from narrow belts for your portable belt sanders to wider belts for your bench-stand belt sanders. 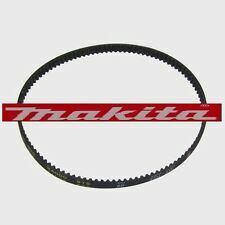 Other grit sanding belts are also available for sale. Premium Aluminum Oxide grain.